NATURAL HABITAT AND PREFERRED SITE: Garden settings with well-prepared soil and excellent drainage. 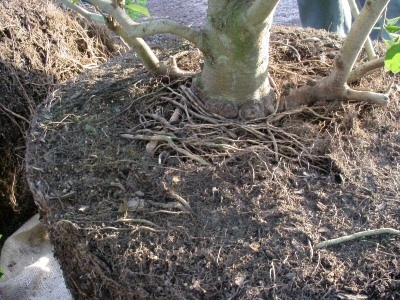 Savannah holly can adapt to both sandy and clay soils that have been made healthy with the amendments of compost and rock powders. 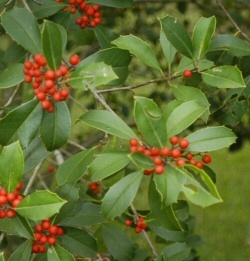 IDENTIFICATION INFORMATION: Savannah holly is a distinctive, upright, moderate-growing, pyramidal-shaped ornamental tree with medium-green, shiny leaves and lots of red berries in the winter. FLOWERS AND FRUIT: Small white flowers in the spring followed by red berries in the fall and winter. FOLIAGE: Medium green with multiple soft spines. CULTURE: Much larger and more open growing than Foster holly. Overall character is similar to East palatka holly. PROBLEMS: Leafminers will occasionally hit stressed trees grown in lousy soil conditions or under artificial, high-nitrogen, salt-based fertilizers. Some trees will have chlorosis in some situations. PROPAGATION: Savannah holly, like all the hybrid hollies can be grown from berries, but good luck on what the seedlings end up being since this is a hybrid tree. INSIGHT: One of the best places to see this excellent tree in north Texas is the State Fair Grounds at the horticultural Center. They line the formal gardens designed by Naud Burnett. 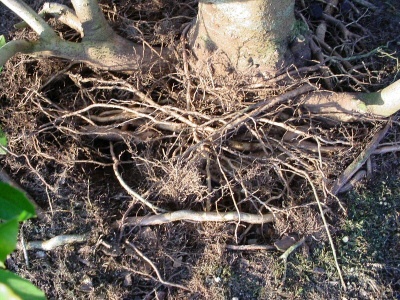 Here are some shots of the girdling roots on the really nice Savanah Hollies. These plants looked great before planting, but the problems found below the surface would have someday nd caused serious problems. Unfortunately, this is not the exception but the rule with the majority of container grown materials. 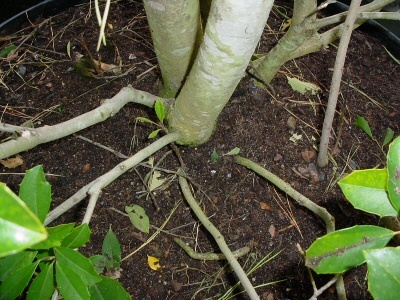 These hollies if planted without removing the girdling roots will someday begin to suffer and slowly decline.